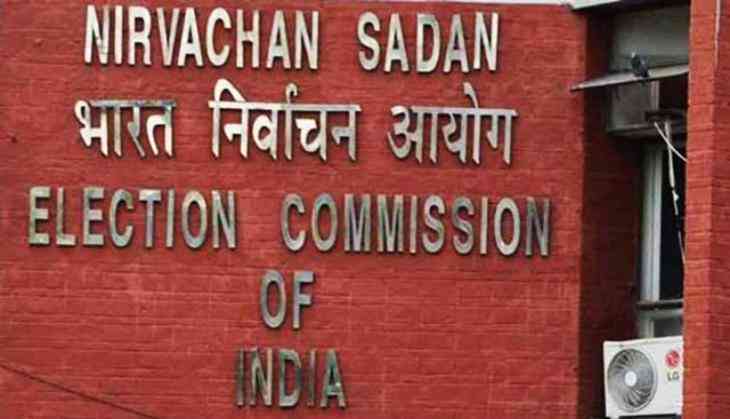 The Union Cabinet on 30 August approved the Memorandum of Understanding(MoU) between the Election Commission of India (ECI) and the Election Management Bodies of other countries and the International Agencies on cooperation in the field of electoral management and administration. Also, a MoU was signed between the India International Institute of Democracy and Election Management (IIIDEM) and the International Institute for Democracy and Electoral Assistance. These MoUs would promote bilateral cooperation aimed at building technical assistance and capacity support for the said Election Management Bodies.